También vas atopar esti conteníu n'asturianu. 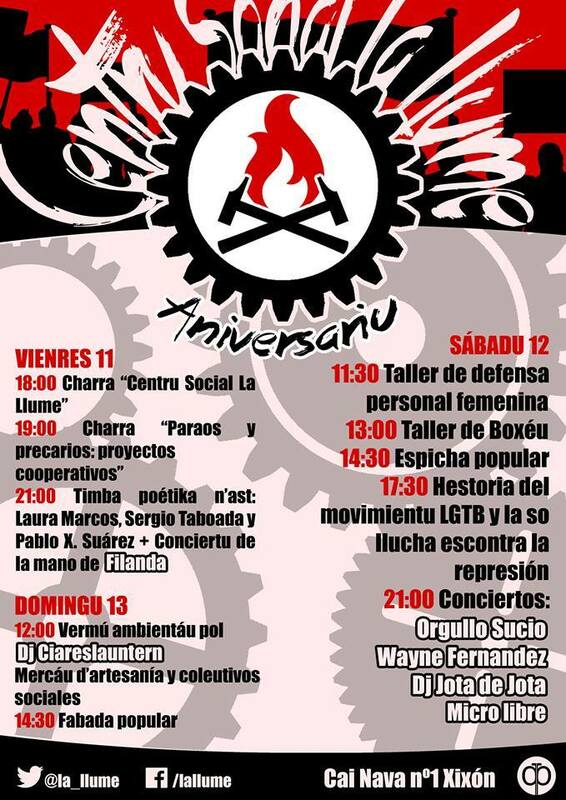 XEGA activists will participate in the table under the heading «Hestoria del movimientu LGTB y la so llucha escontra la represión» (History of the LGBT Movement and its struggle against repression). 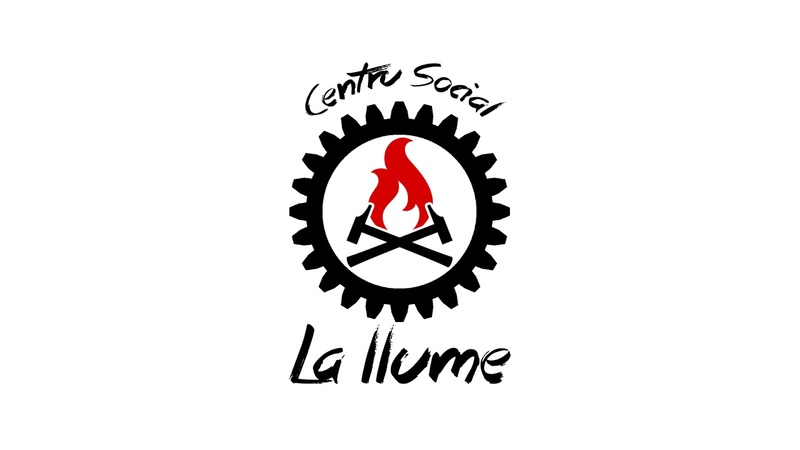 It will take place on Saturday September 12, at 17:30, in the framework of the activities that La Llume social center develop to celebrate its first anniversary. 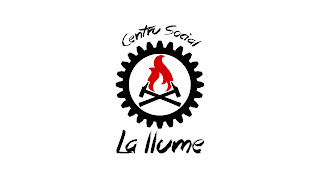 The self-managed social center La Llume is located on Nava Street #1 (corner Portugal Avenue), Xixón/Gijón. 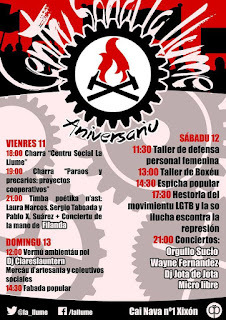 Poster of the first anniversary of the social center La Llume. XENTE LGTB ASTUR, Asturian collective of lesbians, gays, transsexuals and bisexuals. Association registered in the Register of Associations of Asturies with the number 3,703 of the first section. Sign up on the list!